The 2019 MLB season begins in March, and we’re here to tell you exactly how you can watch it live online without any restrictions. Apparently, having an MLB.tv subscription is not a solid guarantee to watch the games. There are blackouts that you need to take into consideration when wanting to watch seasoned games broadcast on traditional TV. However, you can still watch these events live online without encountering blackouts with a VPN service provider. Learn how in the following article. How Do I Know if MLB Game Is Blacked Out? You can enter your ZIP code on the official MLB.tv website to check whether or not a certain game is blacked out in your region. If you receive an MLB blackout error, you will not be able to stream the game live online. Unless, of course, you use a VPN. Sign up with a VPN provider, ExpressVPN is highly recommended. Connect to a server in a country where the game isn’t blacked out. See if you got your new IP address using our IP identifier. 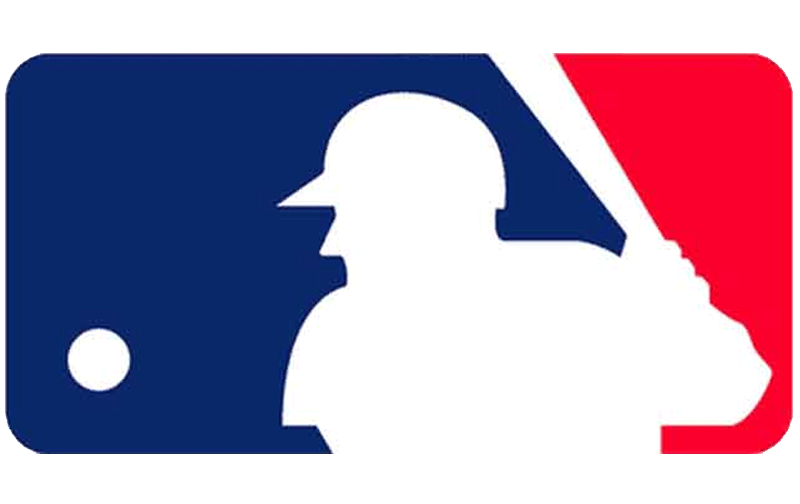 Visit MLB and stream the games without experiencing blackouts. When it comes to VPNs, ExpressVPN is the best in the business. They have VPN locations all over the US and are one of the few VPN services that offer their users Smart DNS proxies for devices which do not natively support VPN. Here are the following VPN service providers you might be interested in. Some games are under national blackouts, so for this reason, we recommend that you use a VPN. If you want to bypass a blackout on the MLB.tv, all you have to do is use a VPN service provider. Then, you get to stream all the baseball games you want in any country around the world.